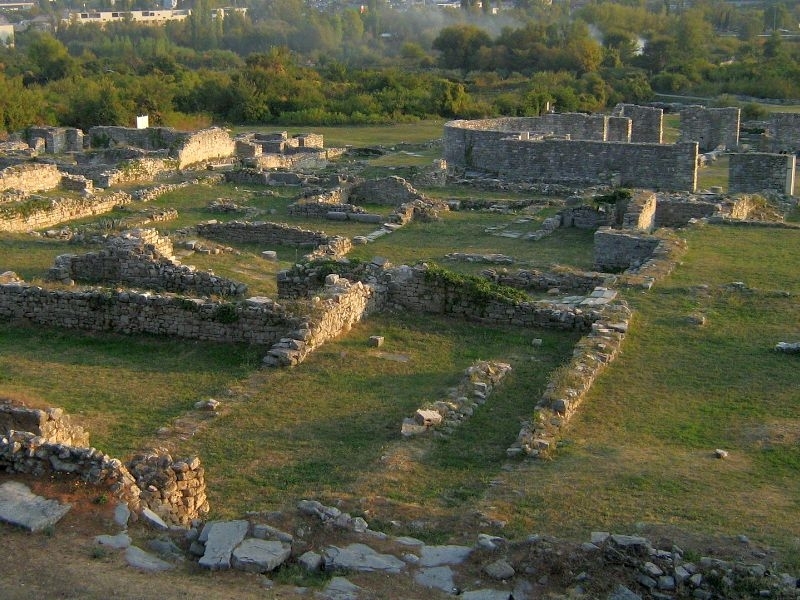 In today's Solin there are the remains of the city of Salona, ​​the ancient metropolis of the Roman province of Dalmatia. It is located six kilometers north of Split. The favorable geographic position in the middle of the eastern Adriatic coast and the accommodation at the bottom of the protected Kaštela bay along the river Salon (now Jadro), as well as a good road connection to the interior, through the cliff passage, caused a fast and unobtrusive development of the city. 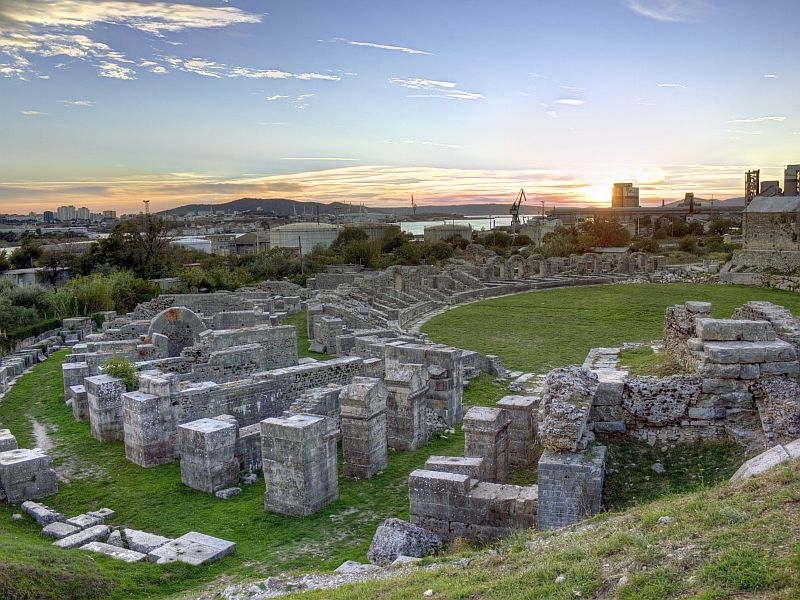 The first significant archaeological excavations at the site of Salona, ​​especially the sites of early Christian basilicas and cemeteries, were carried out by Fr. Frane Bulic at the end of the 19th century. 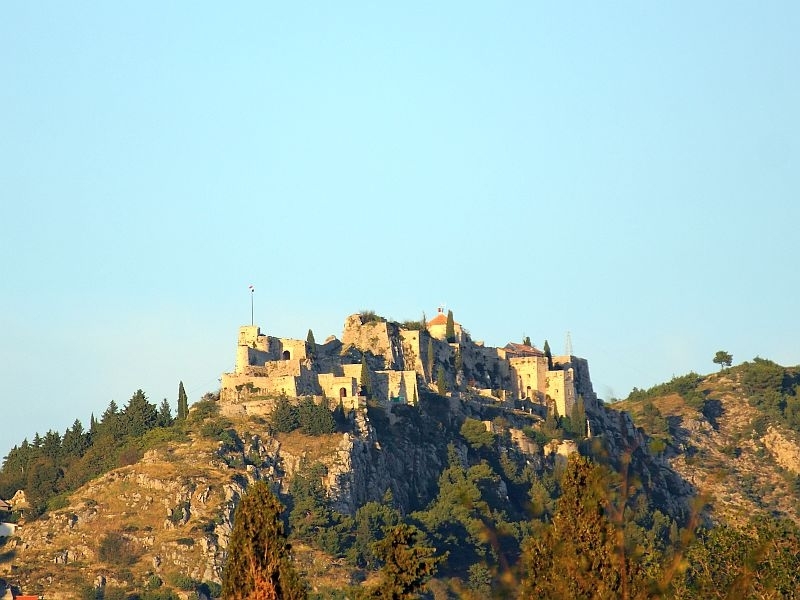 Klis, as the hill around which Klis village has developed, is best known for its fortress which is one of the symbols of Croatian resistance at the time of the Turks' penetration. Observed from Split, the top of Klis acts as a cliff from whose western side is Kozjak and the eastern Mosor. At the same time, it represented a passage connecting Split to the hinterland, or Zagor. This role still exists today, because it is passing through the old and new road from Split to the north, or a new road link. Klis is located about 5 km from Split.